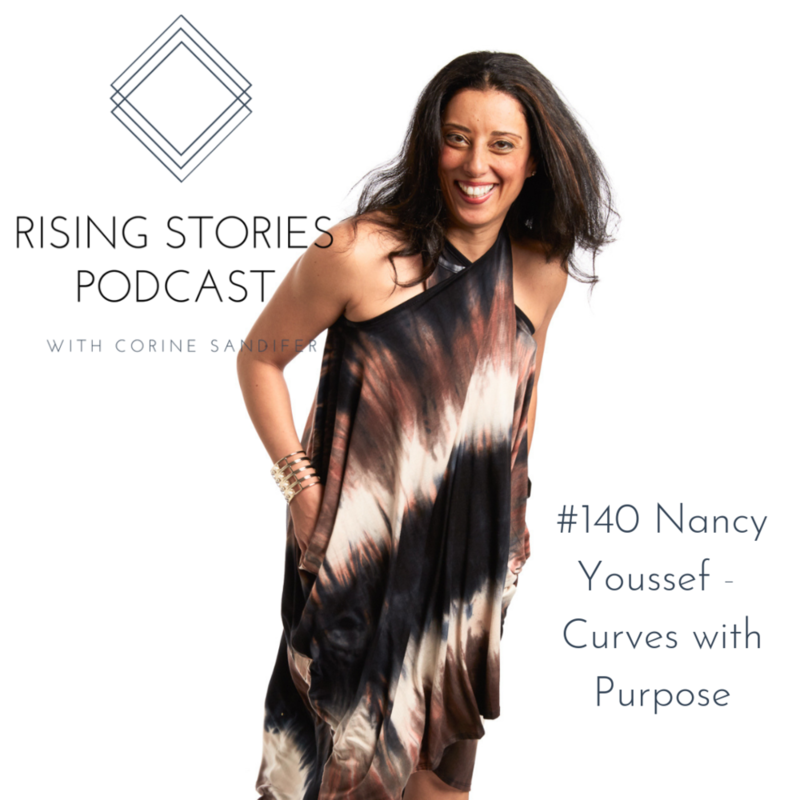 Continuing our women of Belmont series with this Belmont series we are talking with Nancy Youssef owner of Curves with Purpose an e-commerce fashion marketplace known for its dedication to plus size women. This diverse platform utilizes sophisticated digital measurement tools to help women navigate through sizing across brands. Fluent in five languages Nancy, is also an adjunct professor at Belmont university here in Nashville. I can’t wait for you to hear our conversation about sizes, women and her journey.